In the venerable Bishop's Opening, the Lewis Gambit, 1 e4 e5 2 Bc4 Bc5 3 d4! ?, named after the 19th-century top English player William Lewis, is witnessing a renaissance of sorts with many new publications, such as Dangerous Weapons 1 e4 e5, and a recent volume of Secrets of Opening Surprises showing that it is still a force to reckon with even in today's modern game. One of the reasons for this is because it offers some tricky transpositions, chiefly to the Max Lange Gambit - with 1 e4 e5 2 Bc4 Bc5 3 d4 Bxd4 4 Nf3 Nc6 5 Nxd4 Nxd4 6 O-O - and it's not clear that Black can avoid getting into known lines. 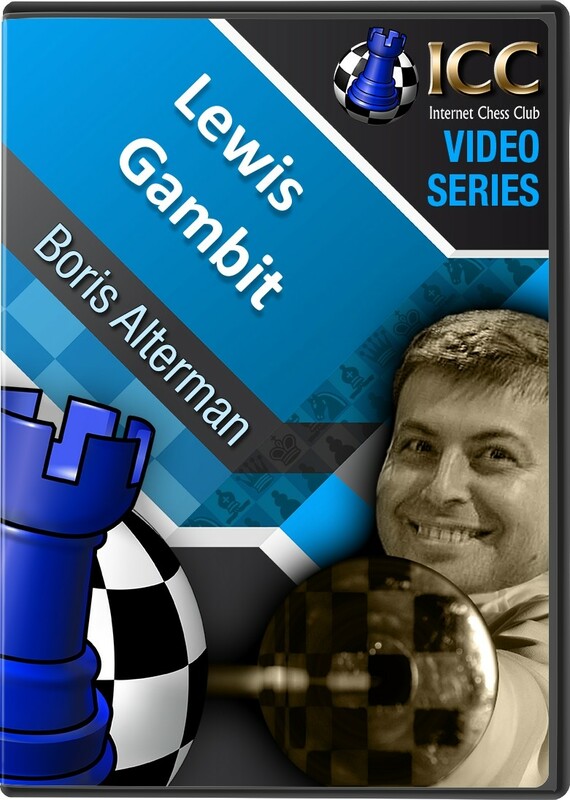 And also getting in on the "exhumation" of the Lewis Gambit is GM Boris Alterman, who takes a closer look at all those transposition tricks in a new series of his Gambit Guide for ICC Chess.FM.